2x Seals & 20% off Packs! 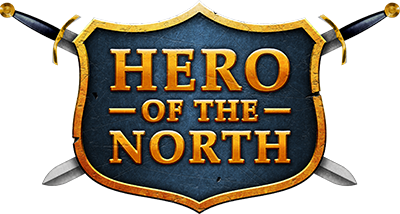 Whether you're looking to finally get the elusive stronghold gear or mayhaps a few extra enchantments, this 2x Seals weekend is sure to aid you in your continued journey in Neverwinter. All seals will be received at double the rate! In addition, players seeking specialty mounts like the Heavy Giant Spider can enjoy 20% off all Packs in-game! This pack will unlock the Menzoberranzan Renegade Drow in character creation and includes the Heavy Giant Spider Mount, the Panther Companion, and more! 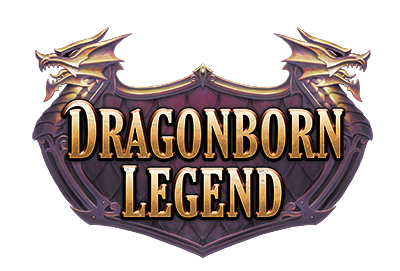 Unlock the Dragonborn race and everything a Dragoborn needs including an artifact, fashion, enchantments and more! 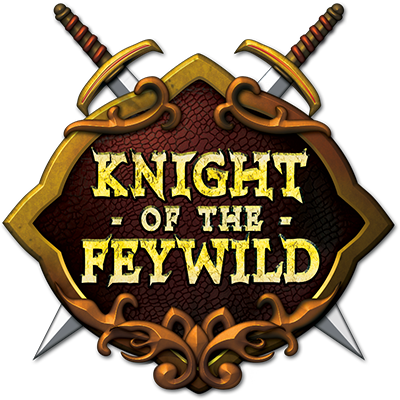 This pack will unlock the Moon Elf race and contains the Dawn Unicorn Mount, the Sylph companion and more! De l'extérieur, une montagne tout à fait normale ; à l'intérieur, un dédale chaotique jonché de trésors oubliés.